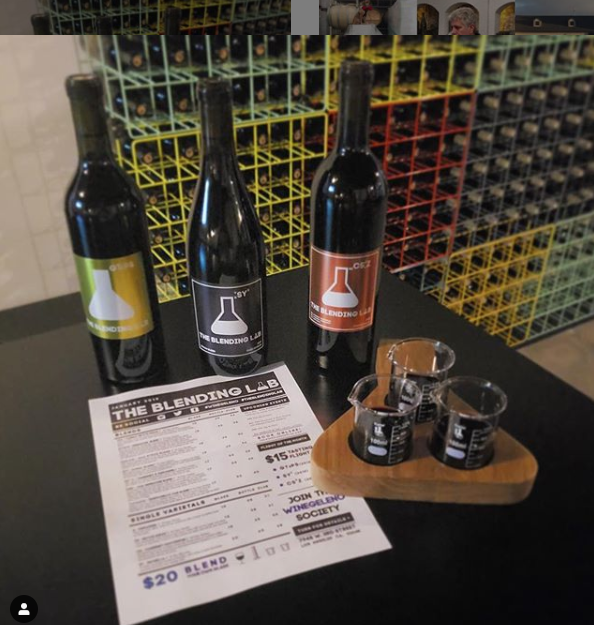 The Blending Lab is a one-of-a-kind Los Angeles-Based winery tasting room specializing in fun wine blending classes, wine tasting and wine pairing experiences. 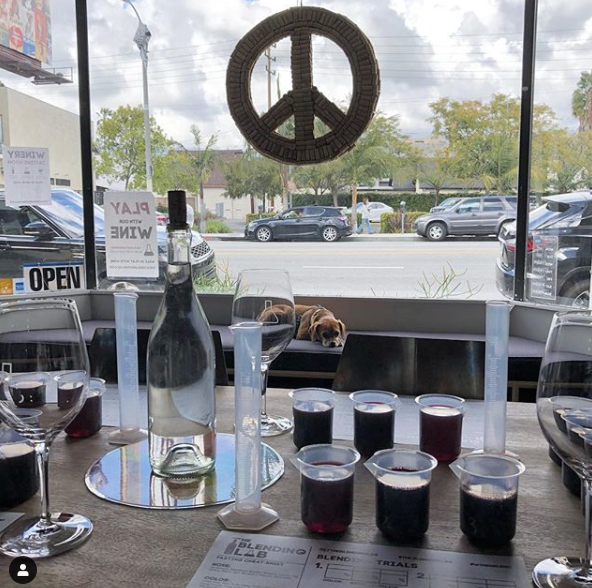 At The Blending Lab, you will taste exceptional and extremely rare 90+ pt wines made locally right here in Los Angeles from the highest quality California grapes. 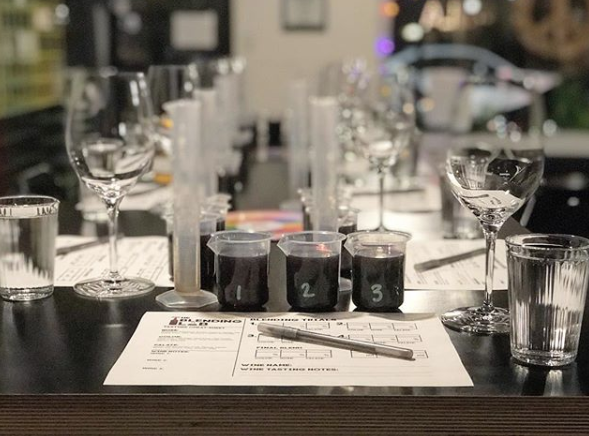 In addition to the tasting room, our fun wine blending classes occur Friday and Saturday and can be booked as private events for any occasion with friends, families, coworkers and clients. 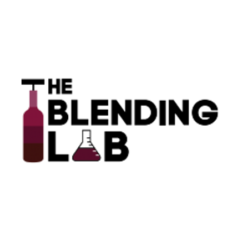 The wine blending classes are educational wine tasting experiences that allow you to make your own bottle of wine. 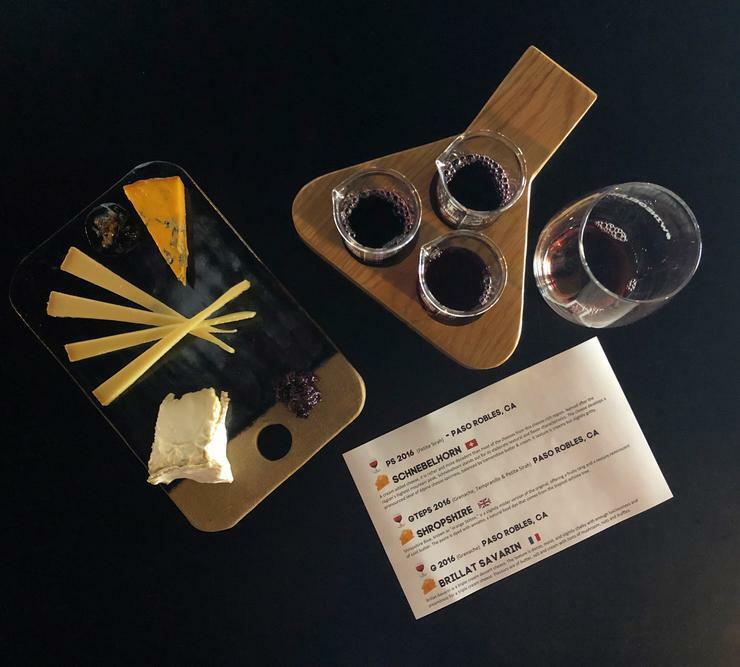 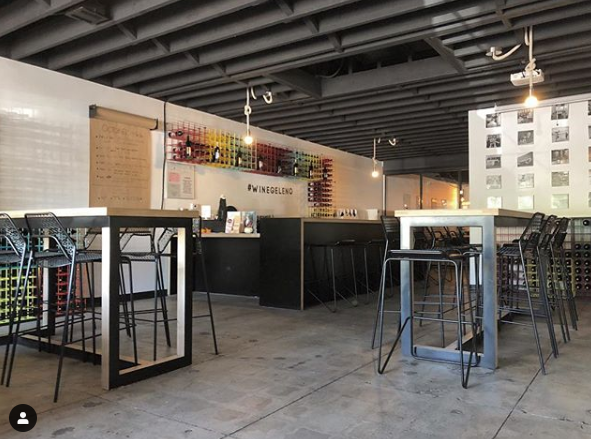 Stop by this neighborhood establishment to learn more about wine and enjoy a glass or flight in a casual and fun setting. 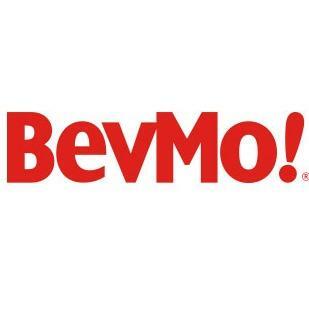 8350 Wilshire Blvd, Beverly Hills, CA 90211 BevMo!